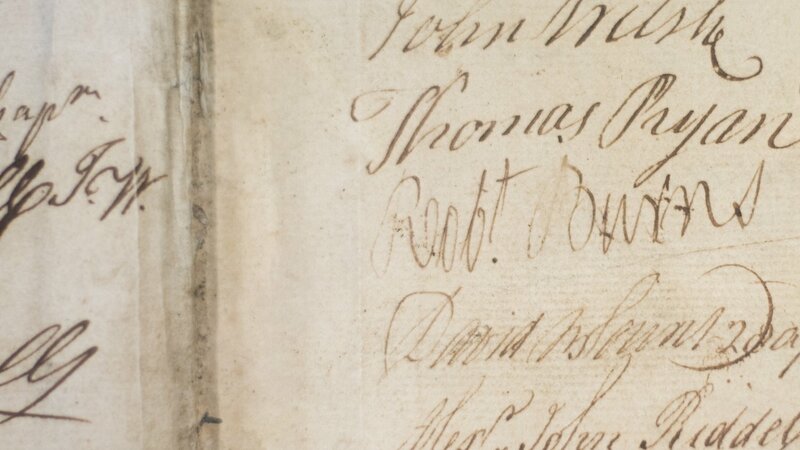 Brother Robert Burns was born in 1759 and died at the young age of 37 in 1796. In his short life time he created a legacy that has lasted to this day. Burns, his songs and poems, are one of the ways by which Scots are known to have a different identity, a different culture, from the rest of the United Kingdom. 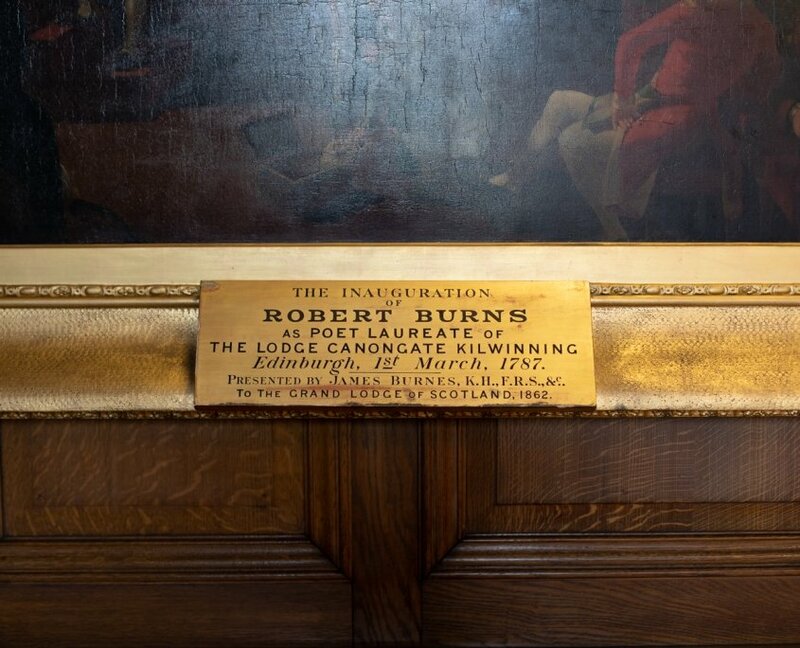 Sadly, few people are aware that Robert Burns was a Freemason and remained so all of his adult life, indeed he was Senior Warden of Lodge St Andrew, Dumfries, (dormant) when he died. Even fewer people are aware of the Masonic content of his work. One of his most famous: A Man’s a Man for a’ That, was sung at the official opening of the new Scottish parliament and delivered superbly by folk singer Sheena Wellington from a balcony overlooking the debating chamber. Freemasons, especially Scottish Freemasons, all over the world are intensely proud that a Masonic Anthem was chosen to mark this historic occasion. Wha struts, an’ stares, an’ a’ that? He’s but a cuif for a’ that. Shall bear the gree an’ a’ that!